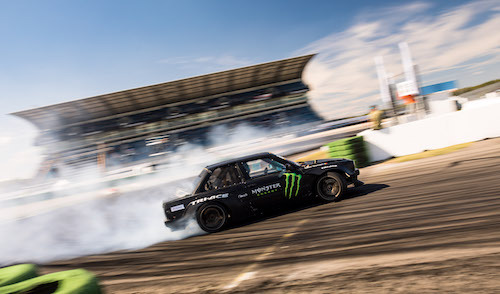 One of Motorsport’s most unique competitions – attracting a full grid of elite international drivers is set to hold its world final in South Africa this year. 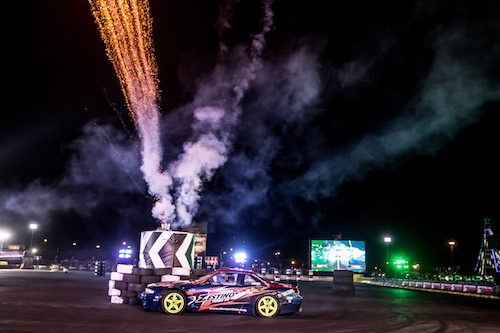 That’s right; Gymkhana GRiD is back, and returning to Carnival City Johannesburg, at the end of the 2018 competition season. This not only means a one-of a kind racing spectacle will be going live on December 1st, but also, for all except two drivers, there’s a chance for redemption and a second shot at the coveted GRiD podium. 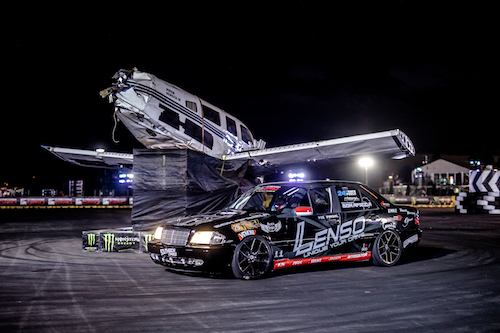 For the series seventh year of tyre slaying, GRiD returns to the vast Carnival City Resort complex, with a faster, and more technical track layout – offering a fresh set of challenges to test man and machine to the absolute edge of their performance.